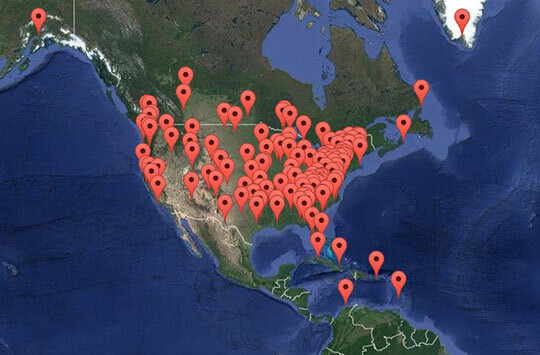 With a search for archaeological open-air museums outside Europe, we compiled a list of over 150 names, mostly in North America. These places received a letter and we now are in contact with about 10% of those. None of those have become member yet, in some cases the procedure is longer than expected.